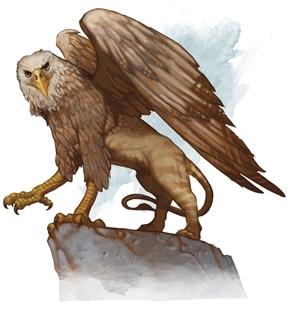 A griffon is a ferocious avian carnivore with the muscular body of a lion and the head, forelegs, and wings of an eagle. Does this story have griffons in it? Mercedes Lackey & I heard that.